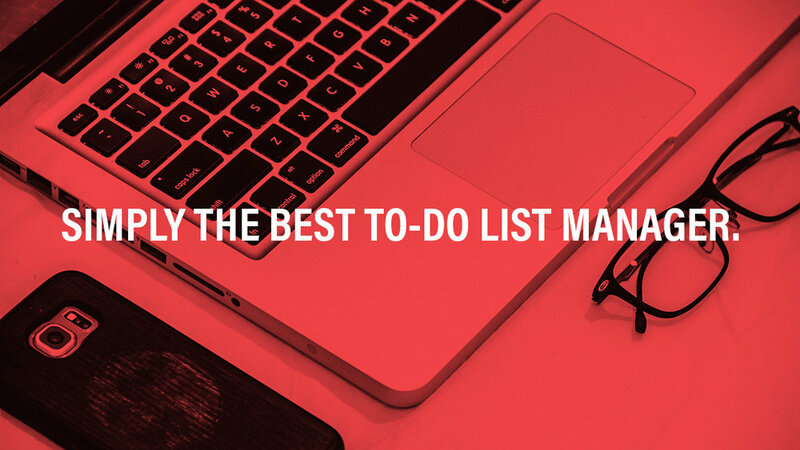 Why You Should Be Reducing The Tasks In Your To-do List. Many years ago, I worked in car sales. I learnt a lot in those days about people and about how a business with multiple parts could work together. One area of the business that stood out for me was the service centre. The service centre of the dealership I worked at was attached to the showroom and I had a lot of contact with the team that worked on the cars brought in for service and repairs. One of the lessons I learned from the service centre was how they organised their work. When they took an appointment for a service or a repair, the basic work required was entered on a booking sheet and a day was assigned for when the car would come in. The booking sheet contained only the basics of what work needed carrying out on the car. For example, it might have “full service” or “oil change”. Apart from the make and model of the car and the customer’s name, there was not much else on the booking sheet. When the car came in, however, a worksheet was placed inside the car. This sheet contained the list of work that needed to be carried out, notes made by the person taking the booking and a place for the mechanic to write what he had done and what he believed needed to be done. Any issues, anything waiting from the parts department and customer requests were all written down on this worksheet. It was a system that worked and one that led to very few mistakes. As a result of this system, our service department had one of the highest customer service ratings in the country. When I decided to create an all-digital productivity system in 2009, I adopted a similar approach. I had my to-do list manager, my calendar and my notes app. My calendar always told me when my deadlines were, where I was meant to be and when. My to-do list manager told me what work I should be doing that day and my notes app was where I kept all my project notes, things that needed thinking about and things I was waiting for. My notes app acted as my worksheet. It was where it really didn’t matter whether things were beautifully laid out or were in any kind of organised list. It was my reference guide. I could dump links to articles of interest, telephone numbers of key people related to the project and issues that needed resolving. The system I created meant my to-do list manager told me to “Continue working on Project X” and in my notes app, I found the corresponding note called “Project X”and contained in that note were all my thoughts, ideas and, to a certain extent, what I needed to work on next. Instead, all I would have is a task called “Post new image to website”. This means my to-do list never looks overwhelming. It allows my notes app to be my digital playground and it really doesn’t matter what I dump in the note. I am free to write what I want, how I want and I am not forced to create endless lists in a hierarchical manner. These days, I can also add a link directly to the document I am working on, be that a Google Doc or an Apple Pages or Keynote file which makes this system even more efficient. Less clicking and an immediate update on where I am with the project. open Evernote note to that project and review notes. open document I am working on and begin work. It’s simple, it gets me up to speed very quickly and over the years has evolved into a sleek, efficient system. Another benefit of using this method I found is I am able to save the notes I made during the project in my archive. This means in the future, if I ever work on a similar project, I will have all the notes and ideas I had from a previous project available to me. One of the problems with to-do list managers is once the task is done it disappears and although some to-do list managers do archive your completed tasks and projects, they are not easily searchable, unlike with an app like Evernote, where all your notes are searchable. An Antidote to project task overwhelm. When you start adding a lot of unnecessary tasks into your to-do list manager, you very quickly find yourself overwhelmed by the length of your lists. You will also find it difficult to resist the temptation of picking and choosing what to work on. Some tasks will be easy, others will be more difficult and quite a few will be sheer drudgery. Not a good way to get you motivated to get on with your work. When you see a task such as “Continue working on Project X” and, in my case a direct link to my project notes from my to-do list manager, I have no overwhelming list. Just a simple direction to work on a specific project. The choice I have to make is do the work or not do the work. Once you start working, the flow begins and you quickly get into doing the work. So if you find you have long lists of tasks in your project lists, consider farming some of those tasks out to your notes app. Create a note with the same title as your project and use that note as your playground. You can add ideas, notes, links and keep track of what you have done each day. Once the project is complete, you can archive the note for future reference so next time you have a similar project you will have a good set of notes to guide you through the difficulties. One of the worst ways to begin a task is with the words “sort out…” Hidden behind those two little words is a potential animal that, untamed, will result in inaction and stress. This is not a task, this is a project. Whenever I see a task in my inbox beginning with those words it is an indicator there is something that is going to involve a number of individual tasks. It is never just one task. We collect a lot of tasks of this nature throughout the day. What these tasks do is they build up over time and create a monster of uncompleted tasks that play on our mind and cause unnecessary stress unless we do something about clarifying what they actually are. Let’s take a simple example: “Sort out wardrobe”. This task in certainly not a single task. The immediate question that comes to my mind is: what needs sorting out inside my wardrobe? Do I need to throw anything out? Do I need to buy something new? If I need to throw anything out, do I have enough recycling bags? Just from that one, simple task I have another two questions that need answering before I can begin. Another example would be: “Sort out my website”. This one could mean anything and really needs a lot of clarifying. For example, are we talking about where the website is held? Or are we talking about reorganising or rewriting pages? (While on the subject of websites, another bad task would “update my website” for the same reasons). In the course of my work, I find a lot of clients write tasks like this. These are incomplete tasks because they have not been clarified. They are too vague and they are going to lead to a lot of inaction and procrastination. The strength of using clear verbs to start tasks is they make it abundantly clear what you have to do. For example, “Throw away old shirts” This task would go under a project called “Sort out Wardrobe”. While you are thinking about throwing away your old shirts, you would probably think about how you are going to throw them away. Over here in Korea we have clothes recycling boxes at the end of a lot of streets. My nearest one is about 100 yards away, so I probably wouldn’t need a bag to carry a few shirts there. So, all I need is a label of @home and then one day when I have finished work early, if I am at home, I can bring up my @home list and will see that task. It would take around ten minutes to complete, so a very easy decision to make. If all I saw was “sort out wardrobe” it would be very unlikely I would feel motivated to get off the sofa at all. In the early days of my GTD journey, I wrote a lot of tasks with the words “sort out”. It made the start of my GTD journey difficult. Once I really began to understand the importance of breaking down my tasks into manageable tasks with good, strong verbs I began getting a tremendous amount of work done. Verbs like “look into”, “decide” and “research” can also be deathtraps of procrastination and inaction, because they are not very specific. I prefer to begin tasks like this with “find” instead of research”. For example “research productivity” would become “find a definition of productivity” From this definition I would be able to look at other areas by using tasks like “find three articles on improving productivity”. This gives me something specific, it also tells me when I have finished. “Decide” becomes “make a decision on”. Not a big difference, but the phrase “make a decision” is more specific to me and implies action. 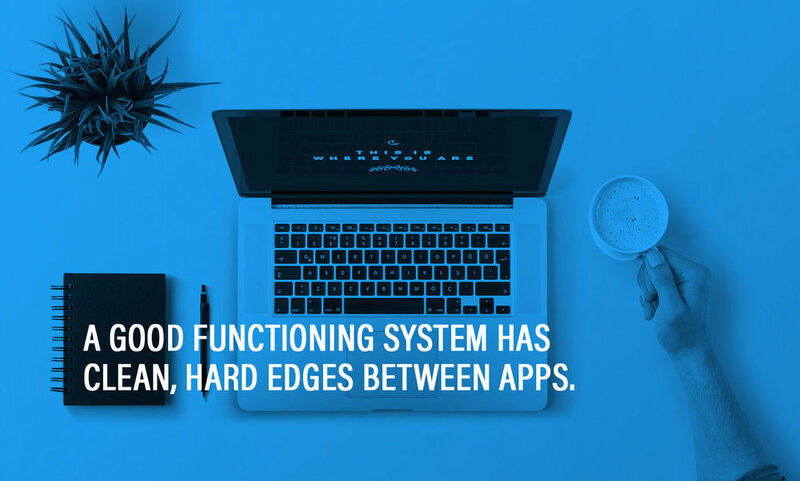 Once you get this, understand it and implement it into your system, you will find you quickly start moving forward on many of those projects that have come to a complete standstill. I am guilty of trying too hard sometimes to keep my projects list as short as possible. But the reality is life is not quite as simple as that. It is perfectly possible to create a project in the morning and complete it later in the day. Likewise a project that appears to be easy, can often still be around six months later. I would recommend you don’t worry too much about how long your project lists are, but make sure your individual tasks are correctly labeled and start with a verb that inspires you to complete it. After all If you are following the GTD principles, projects are placeholders for a weekly review anyway. It is your next actions that move you forward towards completion. So as 2016 draws to an end and the new year beckons, take some time to look at the way you use verbs in your tasks and see if you can improve them. Make them more inspiring, more clear and watch your productivity soar.